According to FareCompare.com , now is the time to book the most affordable summer travel flights. Whether you’re looking to stay in Colorado or want to explore outside the state’s borders, consider these four tips and tricks to make the most out of your vacation budget this summer. In the U.S., the best time to book a flight is Tuesday at 1 p.m. mountain time. For U.S. domestic tickets, FareCompare.com recommends shopping between three months and 30 days before departures for the best deals. For summer travel, however, it’s advised to purchase flights two months in advance. According to Skyscanner , booking two one-way tickets with different airlines may be cheaper than booking one round-trip through the same airline. Also, when booking, take a close look at connecting flight options and consider flights out of large airports for optimal savings. 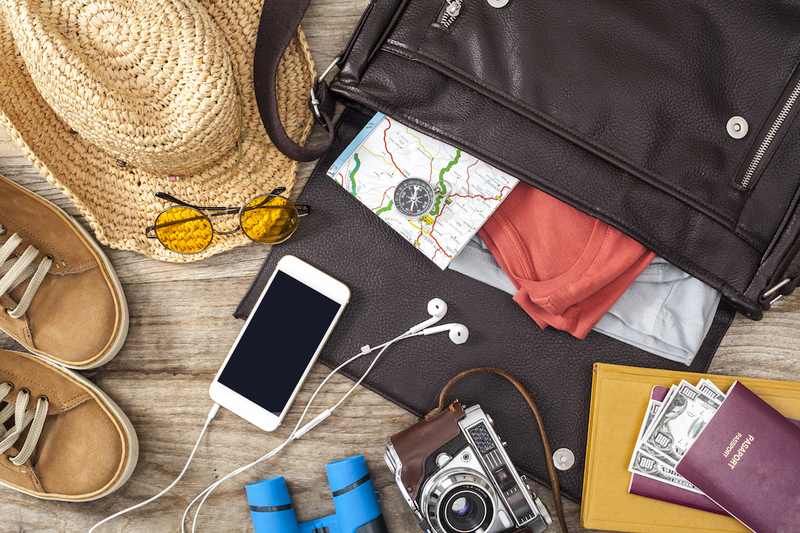 Long weekends are definitely popular for summer vacays, but adjusting your travel dates may reduce your total cost. As FareCompare.com explains, the most affordable days to fly are Tuesdays, Wednesdays and Saturdays. Fridays and Sundays tend to be the most expensive. So, try flying at dawn, over the lunch and dinner hour, or taking red eyes for the most affordable options. Whether you’re sticking around home or heading to the open road, the best part about planning a vacation is deciding on a theme. From relaxation to an outdoor adventure or the hustle and bustle of a new city, consider these top destinations for your next vacation. Colorado Springs, Colorado. Colorado’s second largest city offers something for everyone. Conquer Pikes Peak , explore Garden of the Gods , take in Red Rock Canyon and be sure to visit the Air Force Academy and the Olympic Training Center . Yellowstone, Wyoming. Ideal for nature lovers and outdoor enthusiasts, Yellowstone National Park ‘s natural beauty never ceases to amaze. Take a dip in hot springs pools, hike through vast forests and traverse the national park’s more than 3,000 square miles of mountains, canyons, geysers and waterfalls. Washington, D.C. Culture seekers need look no further than the nation’s capital for their summer vacation. Visitors can visit endless free Smithsonian museums and patriotic monuments and attractions, such as the White House and the Washington Monument . Myrtle Beach, South Carolina. The definition of family friendly, Myrtle Beach offers 60 miles of brown sand, more than 100 golf courses and ample amusement parks and shopping.